Arsum is an expert web design and development company. We make great websites and applications that help your business grow. 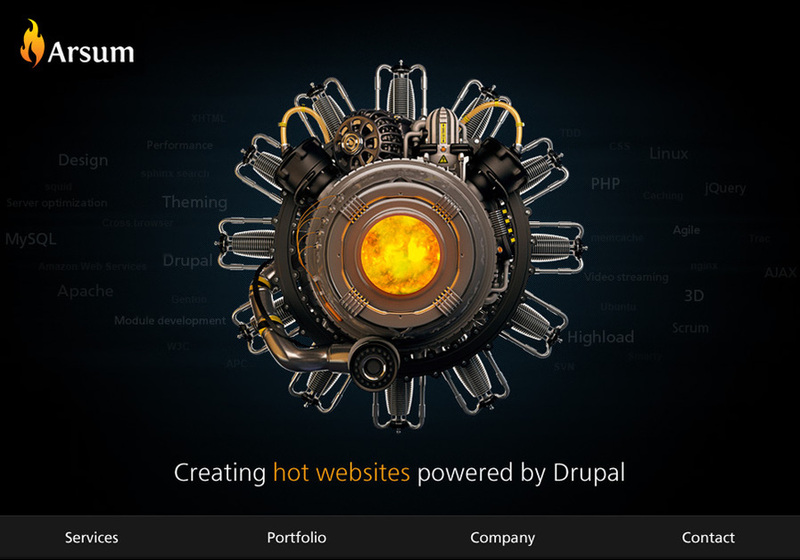 Our specialization is open source Drupal CMS, but we create custom PHP solutions too. We are a strong team of engineers, designers and project managers — some of us with over 7 years of experience and all specialists in our area. Working together with our clients, we make big things happen. Your product or service is key. Starting from your story we will make an analysis and formulate a clear proposal. We think with you and will exceed your expectations. We love what we do and put all efforts to reach the goal.